When installing a HVAC system, the main aim is usually to heat or cool the environment for employee comfort. Often underestimated is the impact that HVAC systems can have on employee health. Corrosion, caused by the presence of chemicals, is one of the biggest threats to HVAC systems and indicates an unsafe environment for employees. Corrosion damage and its consequences in HVAC systems are discussed below. Corrosion mainly occurs in metals when they react with their environments; their refined form turns into stable form, for example, oxides and sulphides. Put simply, corrosion is the slow death of metals. For HVAC systems, this can mean components become damaged and need to be replaced regularly, costing time (often system downtime) and money. Furthermore, the chemical vapours that cause corrosion can also result in life-changing illnesses and physical conditions in environments where HVAC systems are critical and not just for comfort. Such environments include laboratories, chemical storage and dosing areas, water treatment plants, manufacturing process areas, acid baths, offshore and waste recycling plants. As metal corrosion indicates the presence of harmful chemical vapours, it should act a clear warning to those responsible that employee health is in danger in that environment. Case studies of neglect on this account demonstrate the consequences of inadequate HVAC systems. 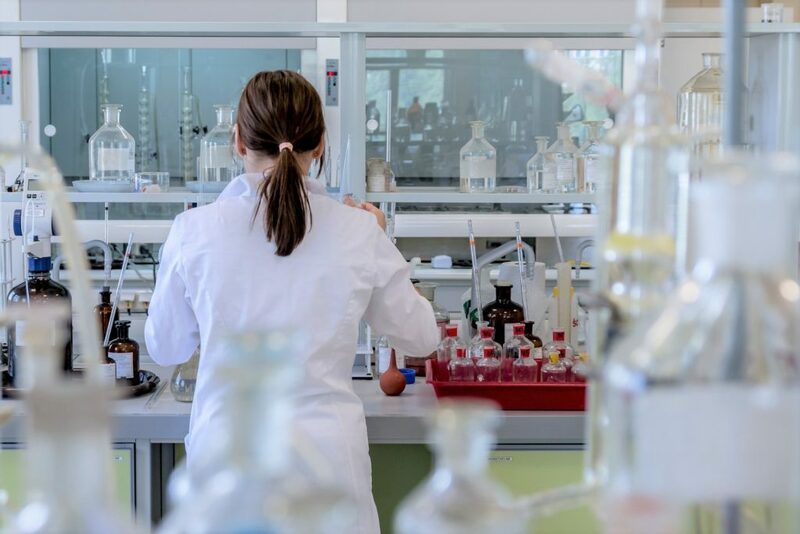 One such case study is California State University where laboratory workers complained that there was improper ventilation in the laboratory and offices in which they worked. One of the employees had two miscarriages and another employee became infertile. The doctor of the latter believes that long-term exposure to dangerous chemicals could be the potential cause of his infertility. On investigation, the ventilation system in the laboratories had considerable corrosion damage. Corrosion damage will have negatively impacted the performance of the HVAC system, making it less effective over time. This means harmful chemical vapours will not have been effectively removed from the environment and instead breathed in by employees. Therefore, there is a direct relationship between the ability of the HVAC system to resist corrosion and employee health. It is paramount for environments where harmful substances are used to ensure corrosion resistant HVAC systems are installed. This will not only protect employee health, but also ensure that costly downtime, extra maintenance and replacements are not necessary. 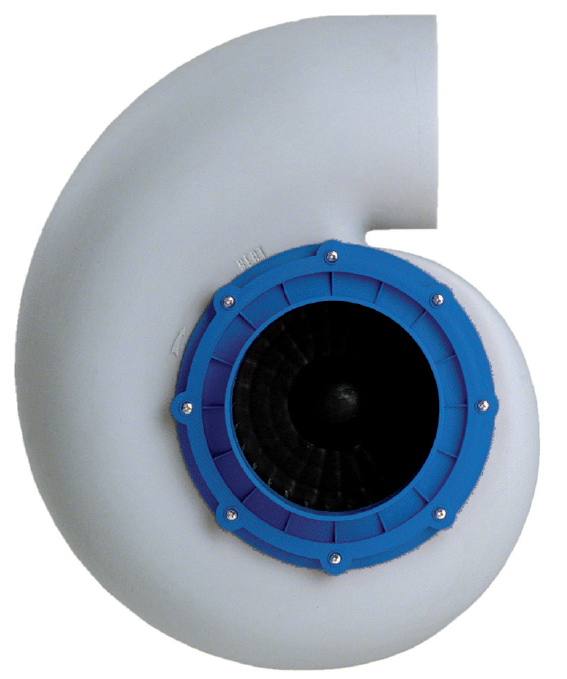 Our polypropylene fans are corrosion resistant and extremely durable, making them the ideal solution to protect employee health in harsh environments. View the product page or contact our team at sales@axair-fans.co.uk or call 01782 349430. This entry was posted on Wednesday, April 3rd, 2019 at 10:29 am and is filed under Applications, Environmental. You can follow any responses to this entry through the RSS 2.0 feed. Both comments and pings are currently closed.